Mountainfilm on Tour Savannah is currently accepting applications for the Zelda Tenenbaum Movies that Matter Scholarship. The $1,000.00 scholarship is available to a current high school senior in Savannah-Chatham County or Effingham County who plans to pursue a degree in filmmaking. Applicants must submit one sample film. First priority will be given to students whose work reflects the mission of organization: Mountainfilm on Tour Savannah uses the power of film to educate and inspire audiences to create a better world. 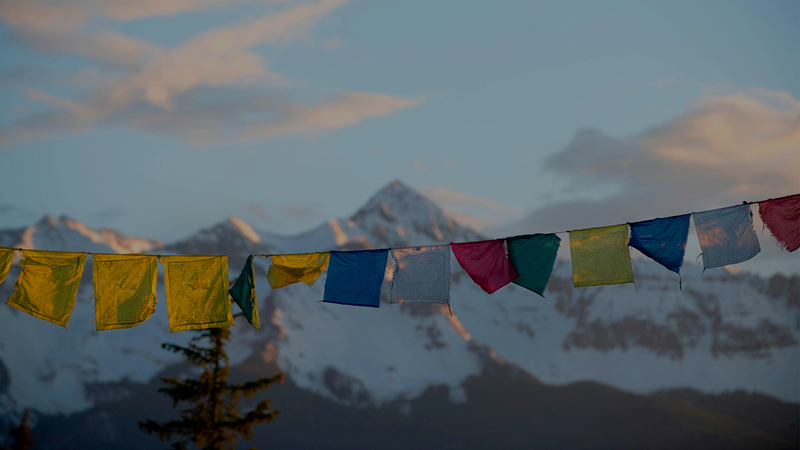 We work in partnership with Mountainfilm in Telluride, Colorado. From adventure to heart warming, there are films for all audiences of all age groups to enjoy during this year's festival. Check out this year's film lineup. Are you interested in sponsoring Mountainfilm on Tour Savannah? Learn more about sponsorship opportunities and the benefits of supporting our festival. We don't want you to be late because we have a weekend full of amazing films and events. Get a listing of all the showtimes and events for this year's festival. Mountainfilm on Tour is more than just inspiring films. Come to one of our events to meet special guests and other excited festival goers. Tickets for this year’s festival go on sale in November! Purchase early so you don’t miss out! Through the inspirational films Mountainfilm on Tour showcases, we hope to inspire festival goers to get involved.